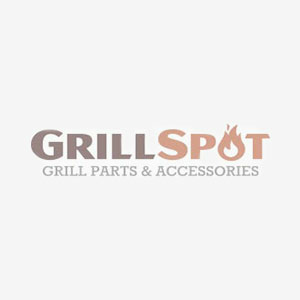 The Grill Spot stainless steel flat BBQ topper tray is ideal for cooking fish, vegetables, and other delicate items which have a tendency to slip through cooking grates or stick to the grill. The perforated topper allows heat to circulate for even heat distribution. This product is dishwasher safe and carries a one year warranty.